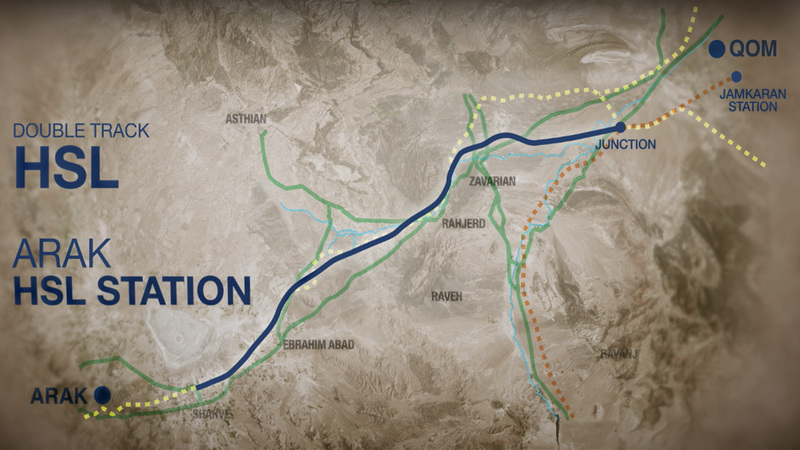 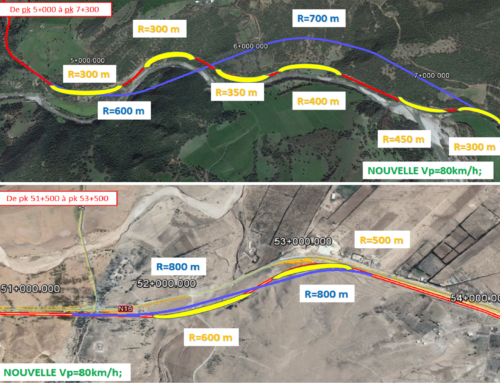 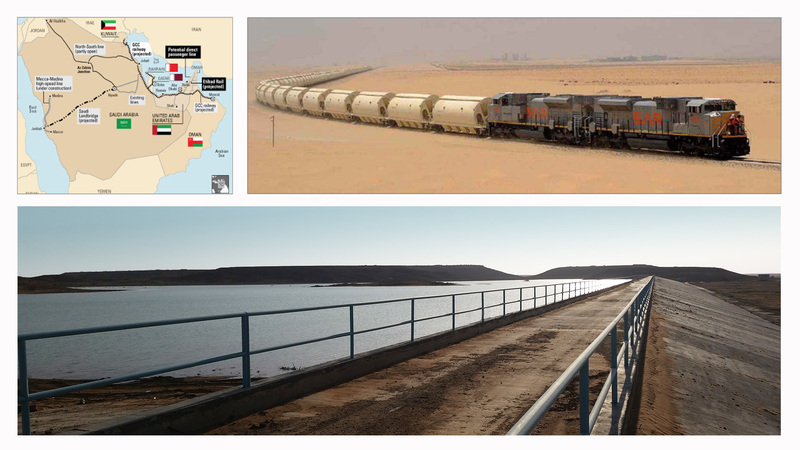 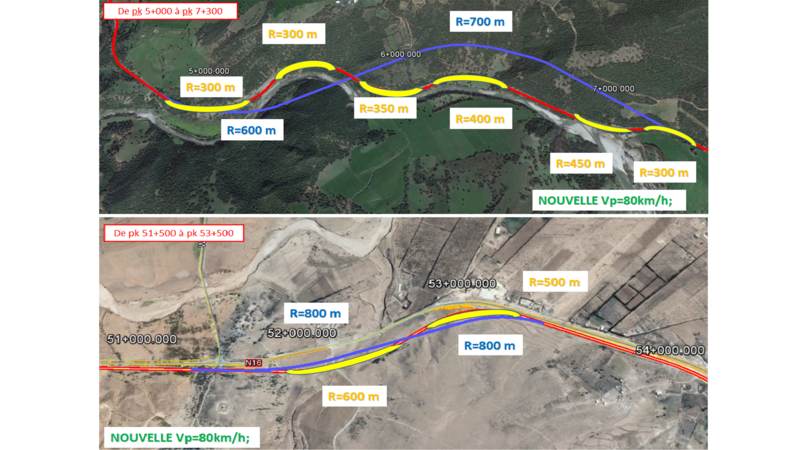 The National Railway Project in the Sultanate of Oman consists of about 2135 km. 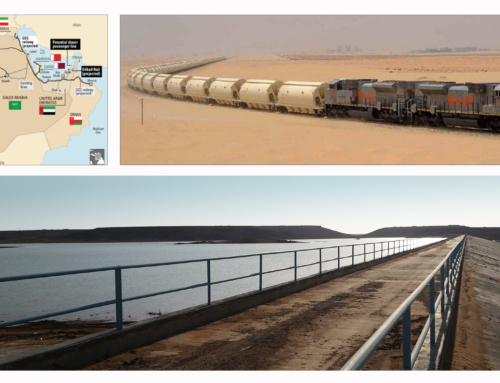 It is divided into 9 segments linking Oman’s borders with the UAE to Muscat and also to the southern parts of the country – Port of Al Duqm, the Port of Salalah and the Yemen border. 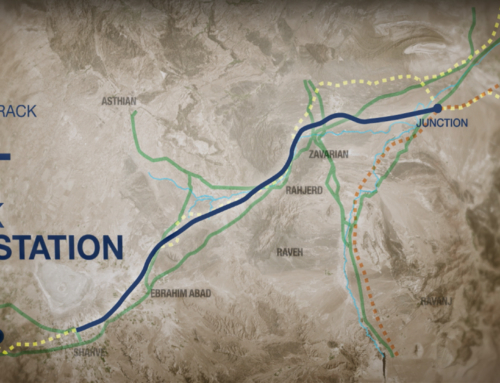 The railway is double track, non-electrified and it is designed to serve mixed freight and passenger traffic. 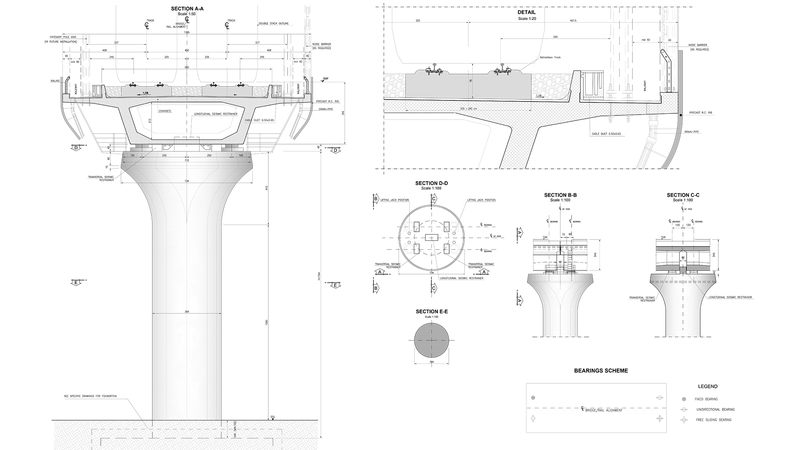 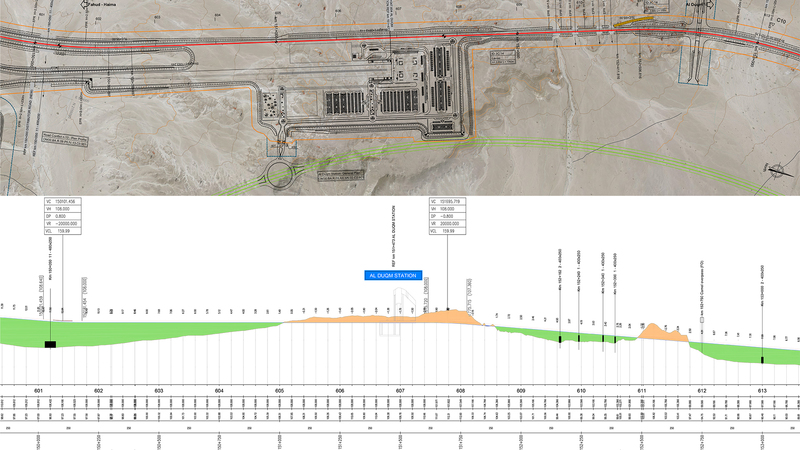 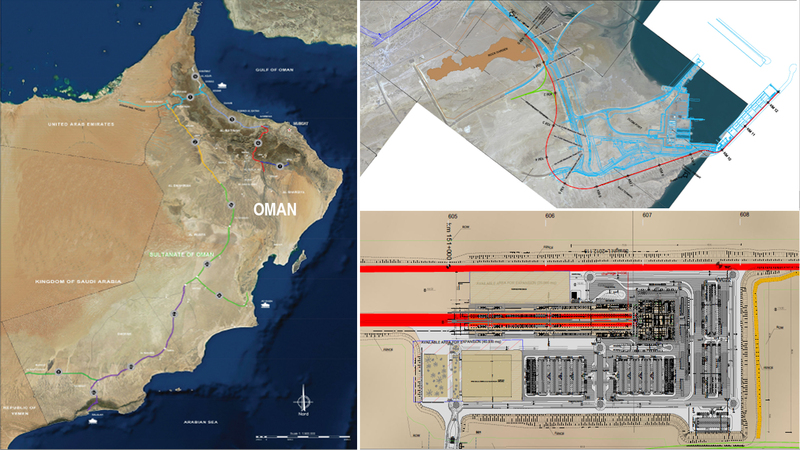 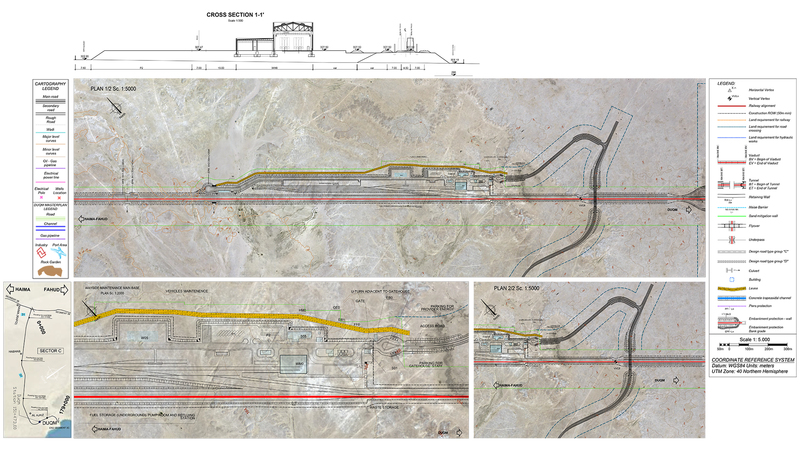 Coding performed engineering services for preparation of the preliminary design of Segment 3 (350km), which connects the central area of Oman with the Ports of Duqm. 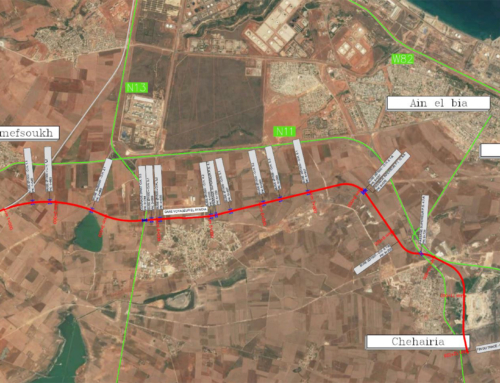 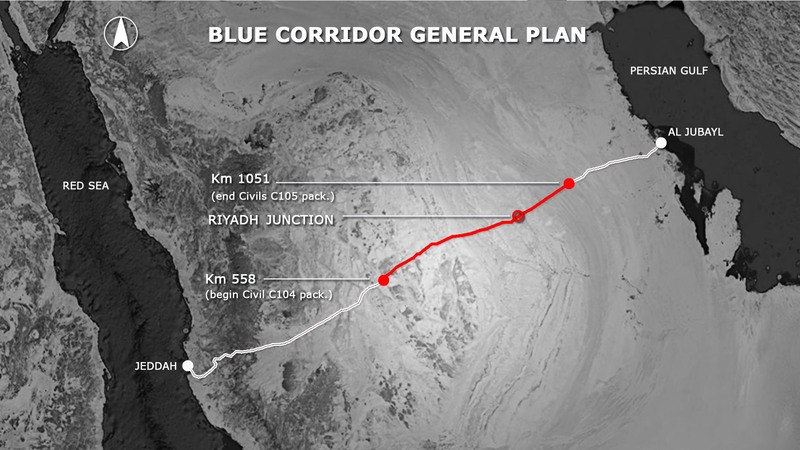 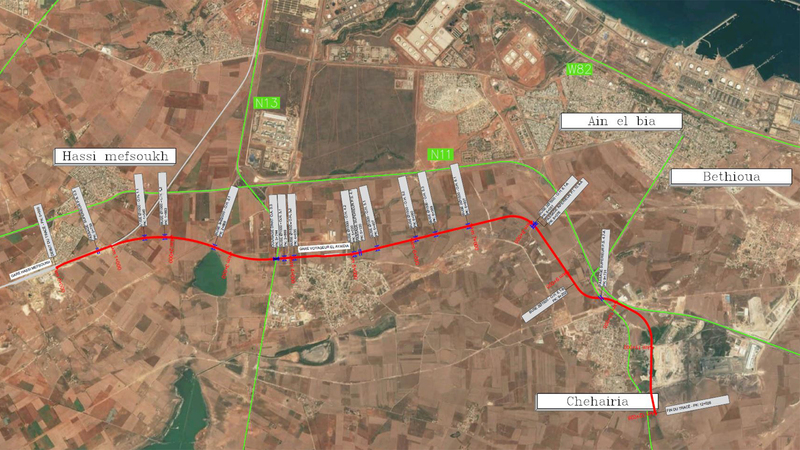 This segment starts near Fahud area and ends near Haima area and it also guarantees the connection with the port of Al Duqm. 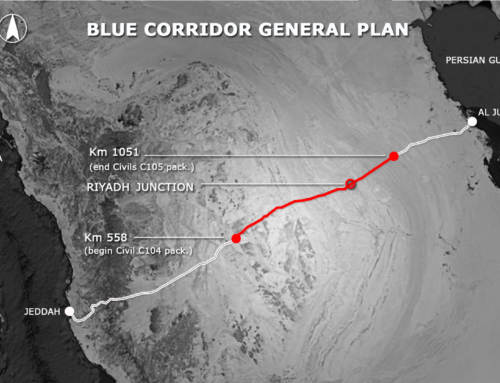 It is considered a high priority segment for the the connection between the Port of Duqm and GCC Network. 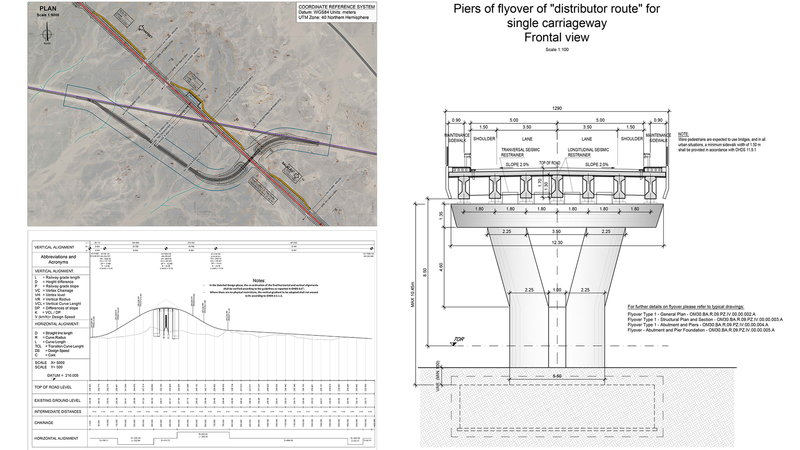 The project include route planning, superstructures, bridges, 3 stations, systems for loading/unloading trains and handling containers.